Ronnie has uploaded new audio to his website. 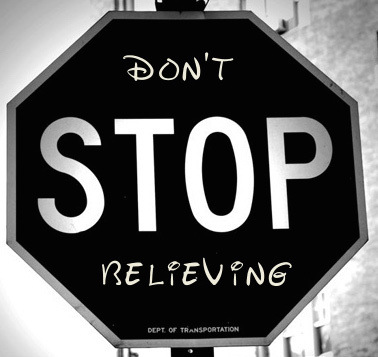 It is a talk from Easter Sunday entitled, “Don’t Stop Believing” and is the conclusion to his series, “A Sunday Kind of Love” following the last week of Jesus. You can listen or download the mp3 file at Ronnie’s Audio Page.